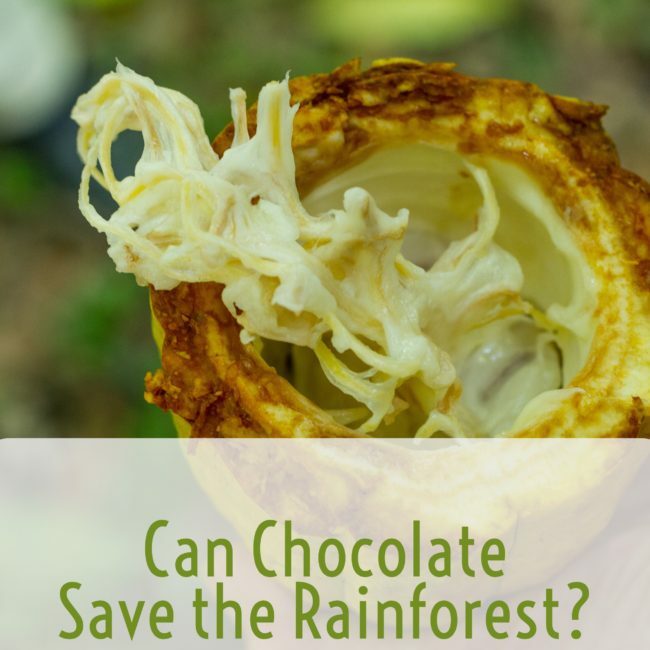 Belize Foundation for Research and Environmental Education Can Chocolate Save the Rainforest? Belize is an example. Can chocolate save the rainforest? BFREE has been exploring this question for many years, beginning when our certified organic shade-grown cacao demonstration farm was planted in 2006. Since then we have worked diligently to provide educational opportunities and support for those interested in learning more about the benefits of shade-grown cacao. We have offered workshops and training programs for local farmers which have provided Belizeans with the tools necessary to grow sustainable and successful crops. BFREE along with students of UNC Wilmington have co-produced ‘The Belize Cacao Agroforestry Handbook.‘ This handbook is a resource manual for anyone interested in growing cacao in Belize. Due to its high value and its success as an understory crop, cacao is proven to be a great alternative to other forms of agriculture in the tropics which generally require clearing of tropical rainforests and heavy input of agrochemicals. Therefore, we have been promoting shade-grown cacao as a method for restoring the forest canopy and to help improve the lives of local farmers by offering higher income and healthier working environments, while also maintaining and expanding rainforests, and providing habitat for birds and other wildlife. Growing chocolate is a win-win; it’s good for the environment and can improve farmers’ livelihoods. 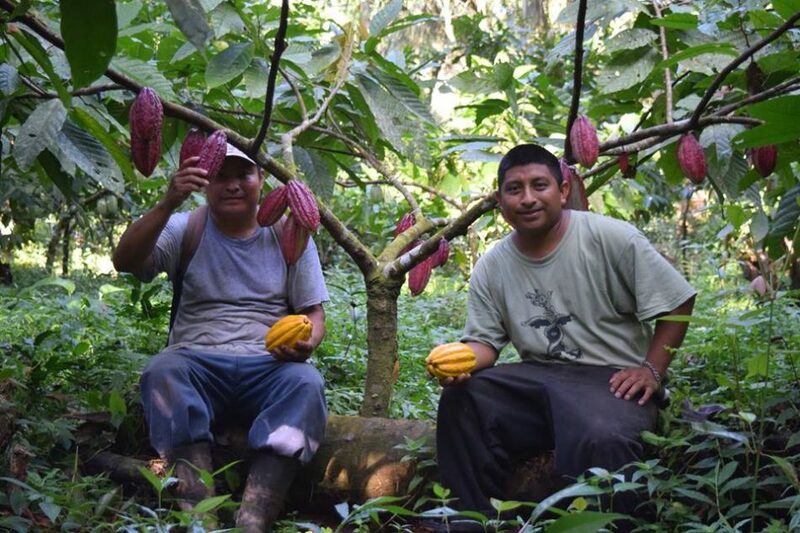 Pedro Rash and Elmer Tzalam manage BFREE’s cacao agroforest.